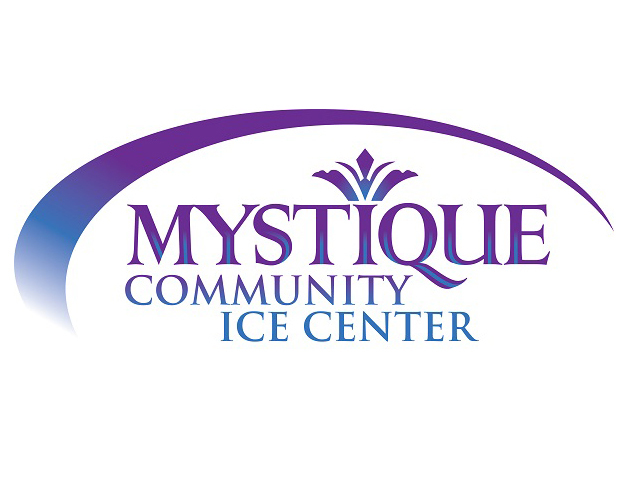 The Mystique Community Ice Center is a great place to host group functions like birthday parties, corporate events, and school field trips. 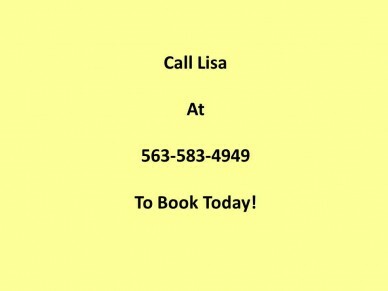 Bring your group together in a fun and memorable way by calling us today. 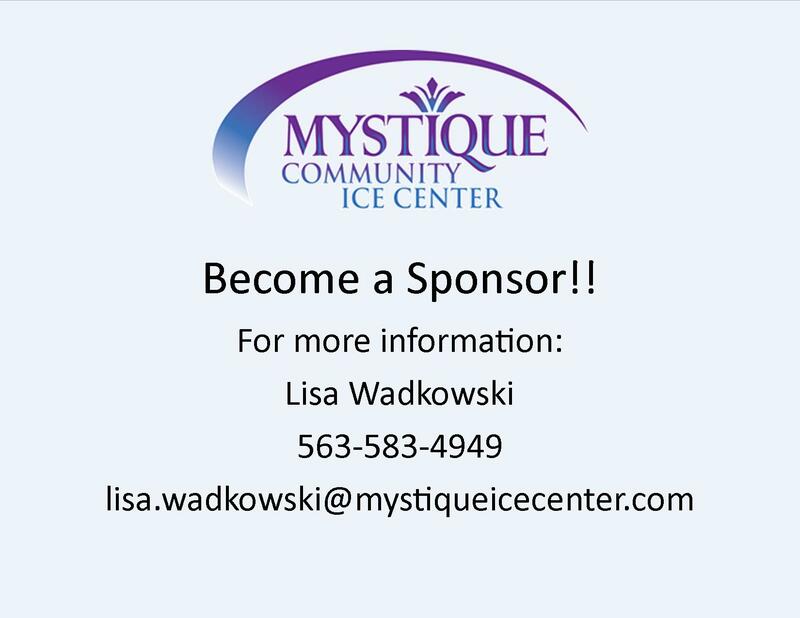 Host a field trip, physical education class, or an exciting fundraiser for your school or organization at the Mystique Community Ice Center! 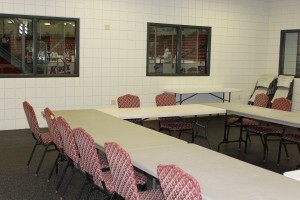 This opportunity for great exercise is sure to be a memorable experience for groups of all sizes. 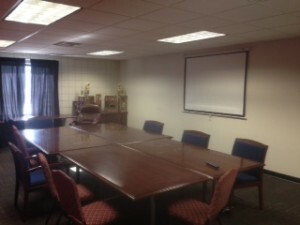 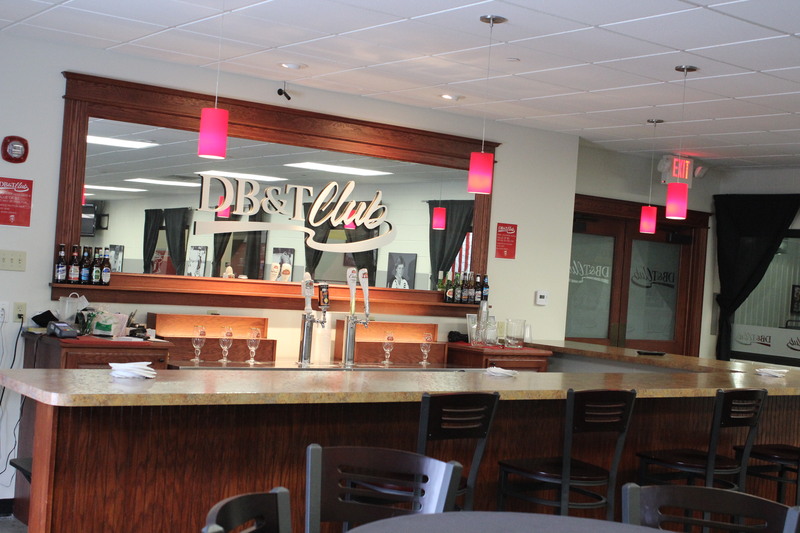 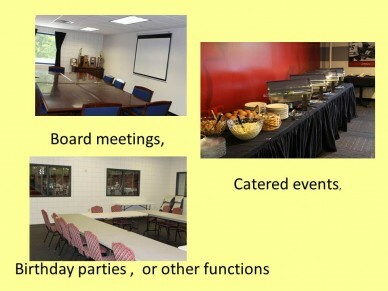 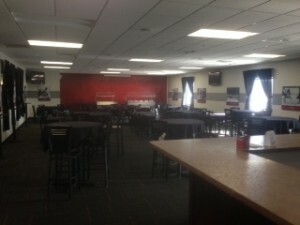 The arena also has a community room, boardroom, and the Medical Associates Club lounge, which are perfect for clubs and civic organizations to meet, or to host business meetings and private parties. 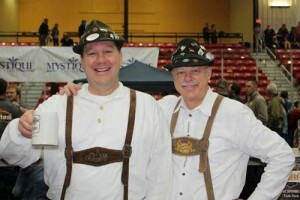 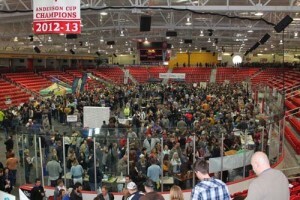 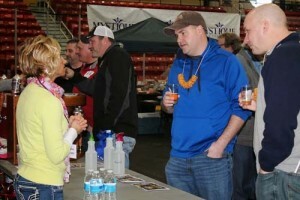 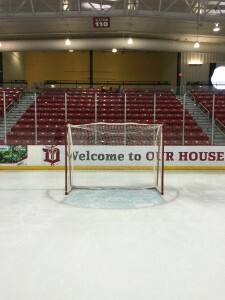 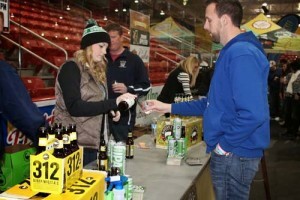 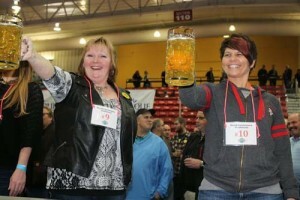 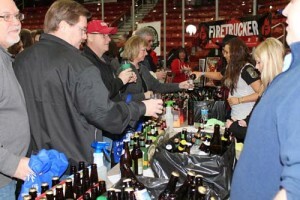 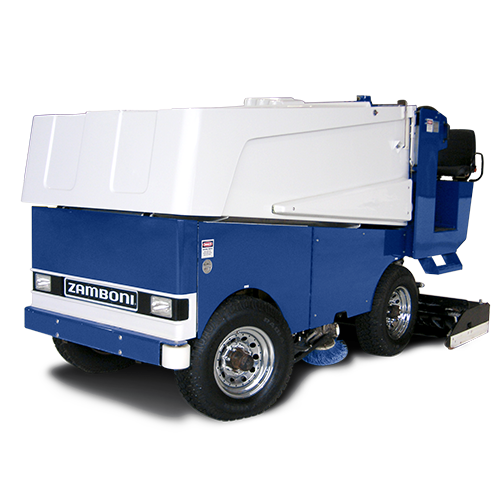 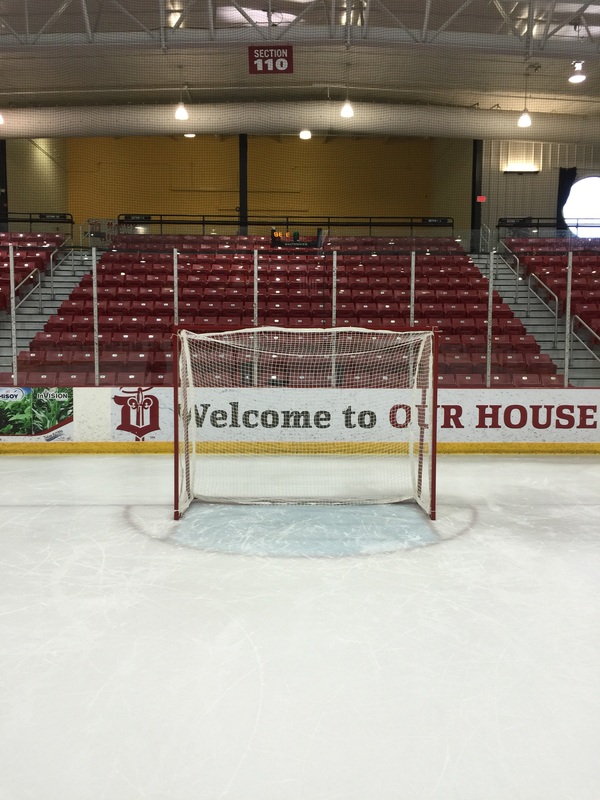 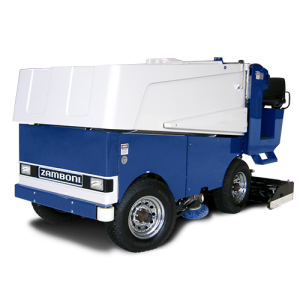 The Mystique Community Ice Center already hosts BrewFest, adult and youth hockey tournaments, sports camps, and more. 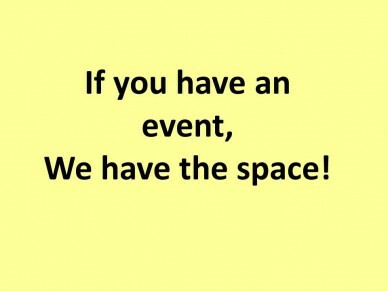 Join us for these lively events, or better yet—host your own!